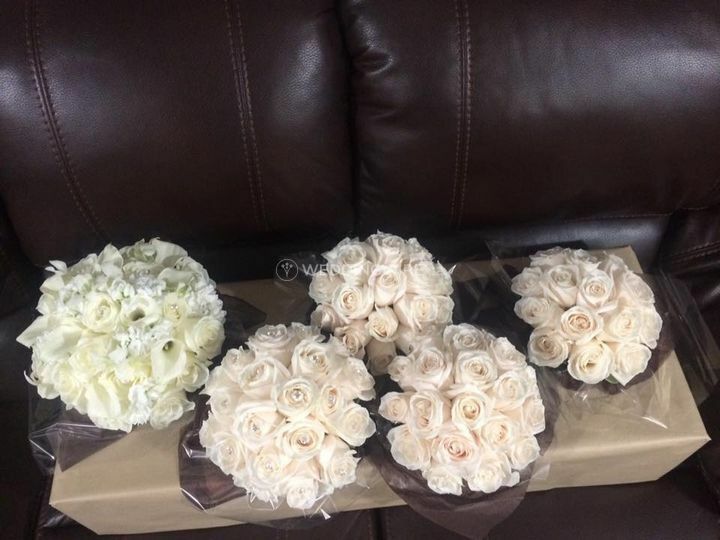 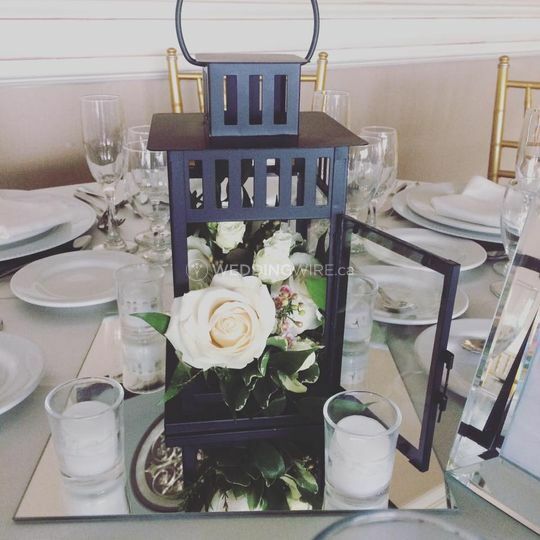 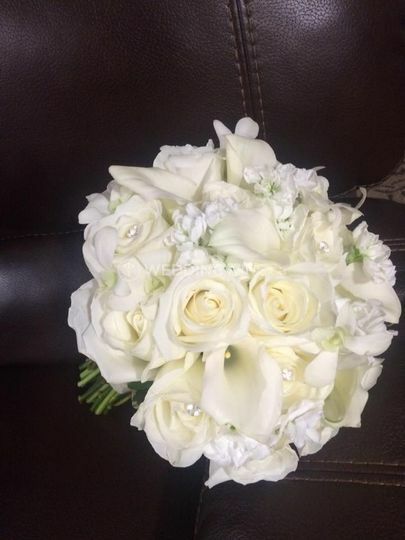 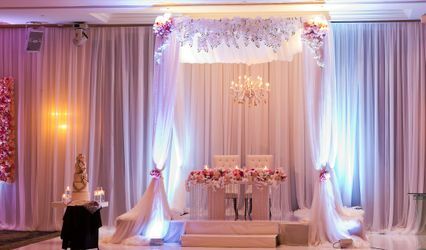 In Style Floral Design Studio ARE YOU A VENDOR? 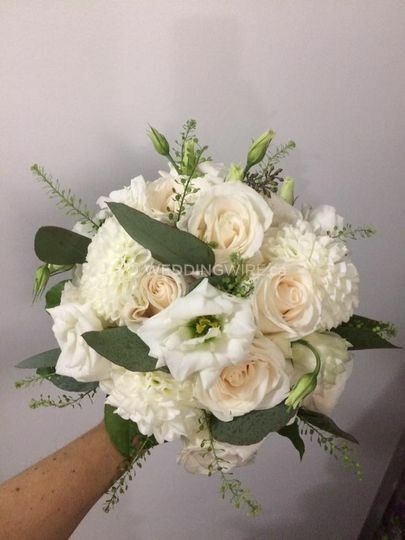 In Style Floral Design Studio is a floristry business based in Woodbridge, Ontario, specializing in luxurious, artful floral designs. 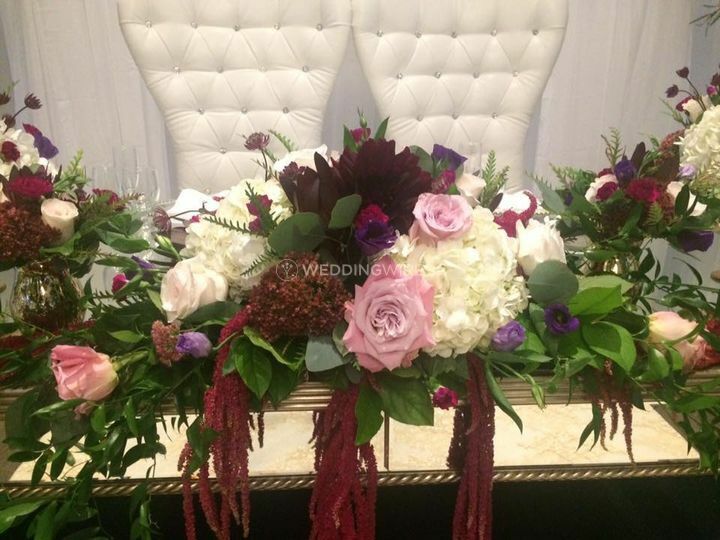 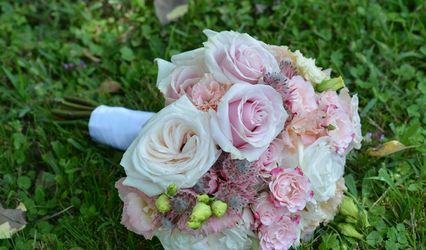 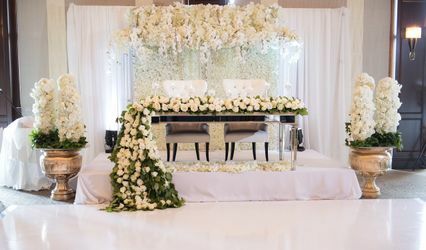 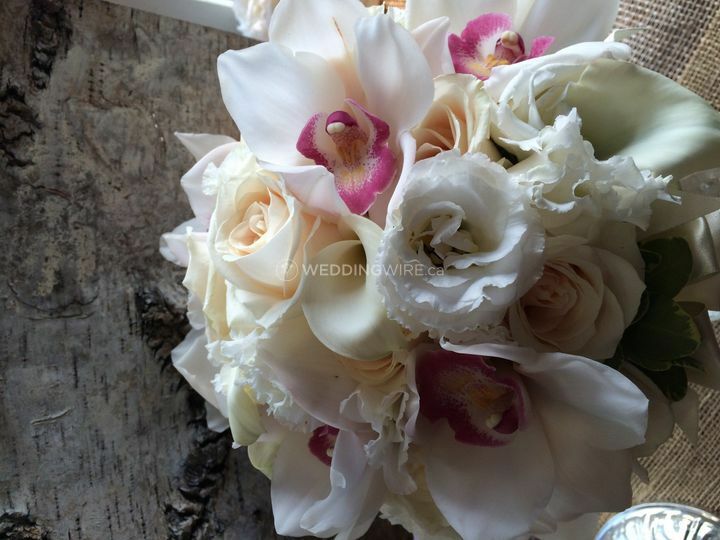 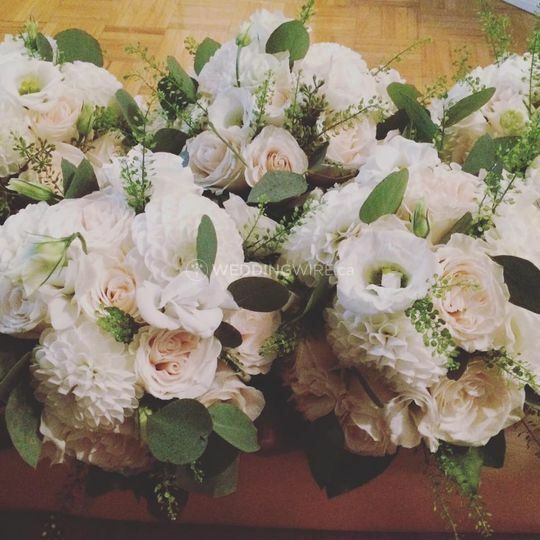 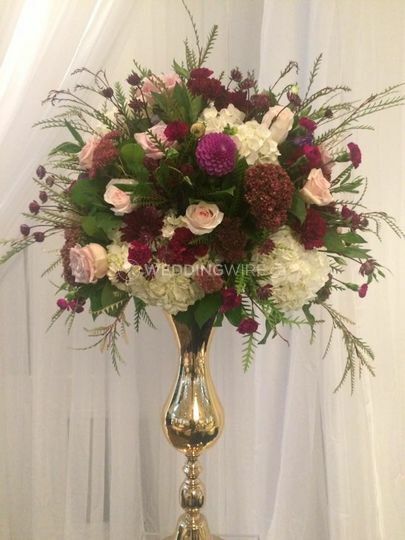 With more than 17 years of experience in the floral industry, flower artisans at In Style Floral Design Studio have developed discerning eyes, cultivating an inimitable style by working with world-class florists from Amsterdam, Belgium, and Toronto. 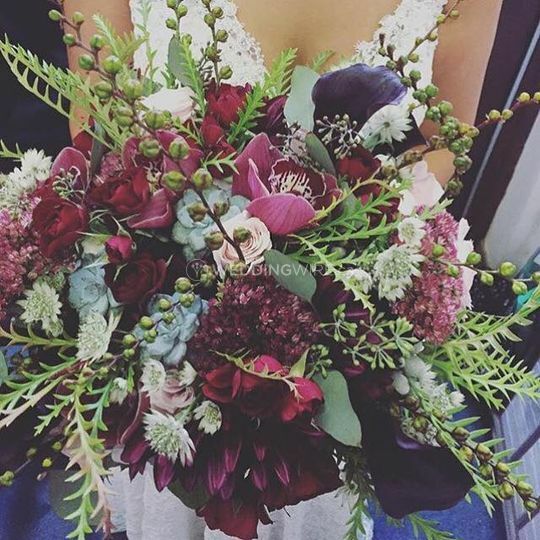 Studio florists take inspiration from some of the greatest artists in the world, reflecting diverse floral styles like glamorous, romantic, vintage, modern, and tropical.